If you enjoy nice sounding audio in your car, you’ve probably heard that Bluetooth (wireless) audio doesn’t have quite the quality as wired audio. In other words, if you play music on your car’s infotainment system by connecting your smartphone to a USB port, it will sound slightly better than if you use Bluetooth. As it turns out, this is technically true. Here’s what you need to know. Bluetooth was originally developed as a way to create wireless, local networks. The basic idea was to come up with a faster, wireless alternative to the RS-232 serial port on the personal computers of the 1990s. Since it had a reasonably wide bandwidth, it was drafted into duty as way to stream audio between devices too. By the early 2000s, Bluetooth was everywhere. The main drawback of using Bluetooth to listen to music is audio quality. The reason is that Bluetooth is a “compressed” format. In other words, in order to squeeze all bandwidth that audio signals have, the signal needs to be compressed for transmission. This means that there will be some loss of audio quality when it is decompressed by your sound system. Like Bluetooth, the USB standard started in the computer industry first. In the mid 1990s, bulky parallel ports were necessary to transfer data (100 kilobytes per second) between computers and accessories. It didn’t take long for the computer industry to want something better and so they drafted the USB standard. Debuting in late 1995, it had a data transfer rate of 12 megabits per second. Today, most cars have USB “Aux Ports” so that digital devices can be connected directly to the car’s sound system. Trinity of Taylorville, a local Chrysler, Dodge, Jeep, Ram dealer in Taylorville, IL tells us that all of the new cars they sell come with USB ports. What’s special about USB is that the connectors are designed to pass full-resolution digital signals. This means that there is no compression loss between your digital audio device (i.e. cell phone) and your car’s audio system. So, is wired USB really better? Technically wired USB is better but many people can’t tell the difference. Try both types with a favorite song. Can you hear the difference? 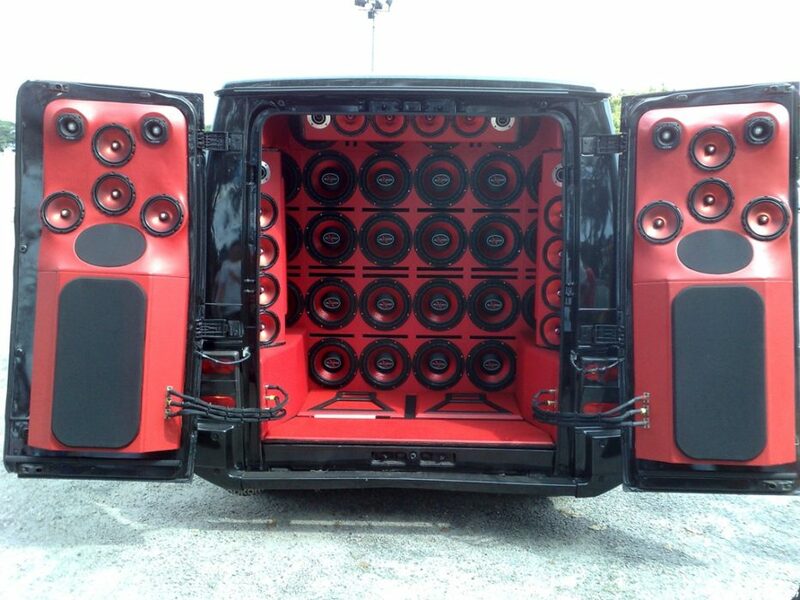 How noisy is the inside of your car? If your car is as noisy as the average car, it’s pretty hard to hear the full fidelity of the music, never mind the difference between the two formats. Keep in mind, this Bluetooth vs USB decision might be different when critically listening to audio while walking or at home. Then the higher quality of a wired connection is probably your best bet.